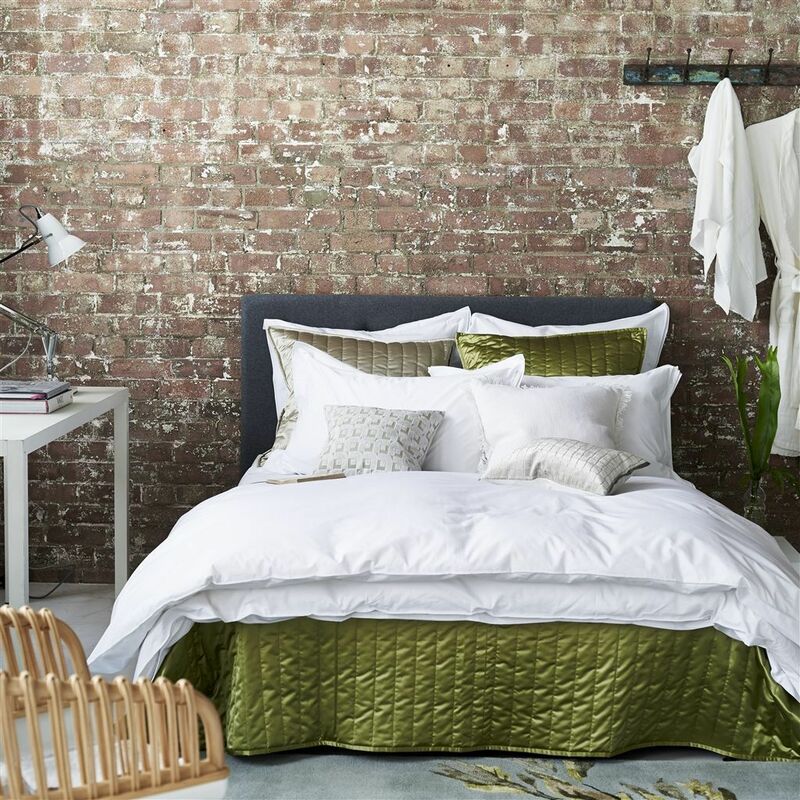 Designers Guild Astor Bianco Bedding - Swatches may be available. 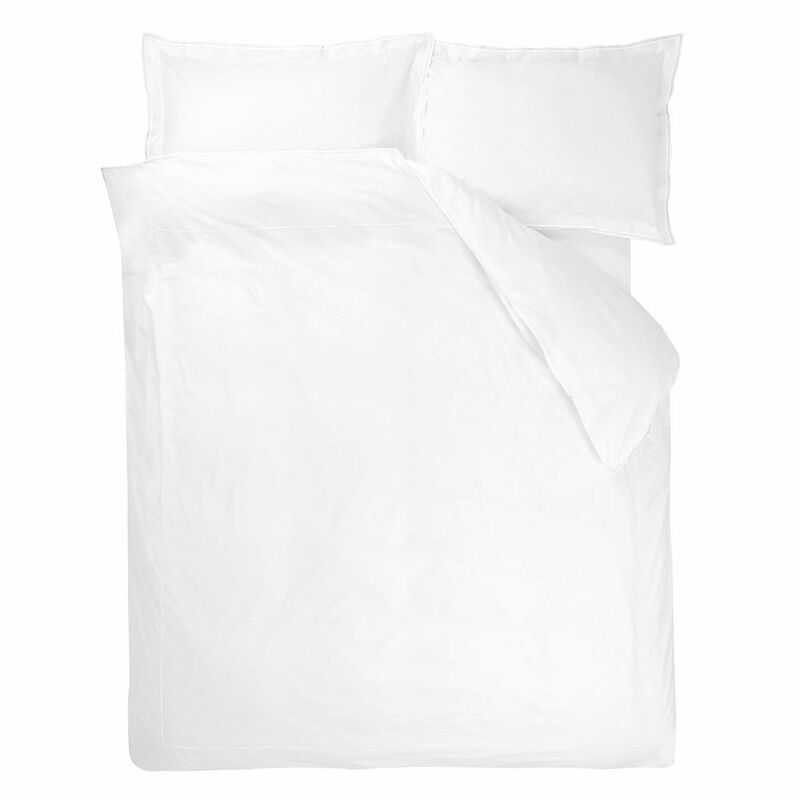 Irresistible fresh white on white bedding with a stylish double oxford embroidered edge for a tailored touch. 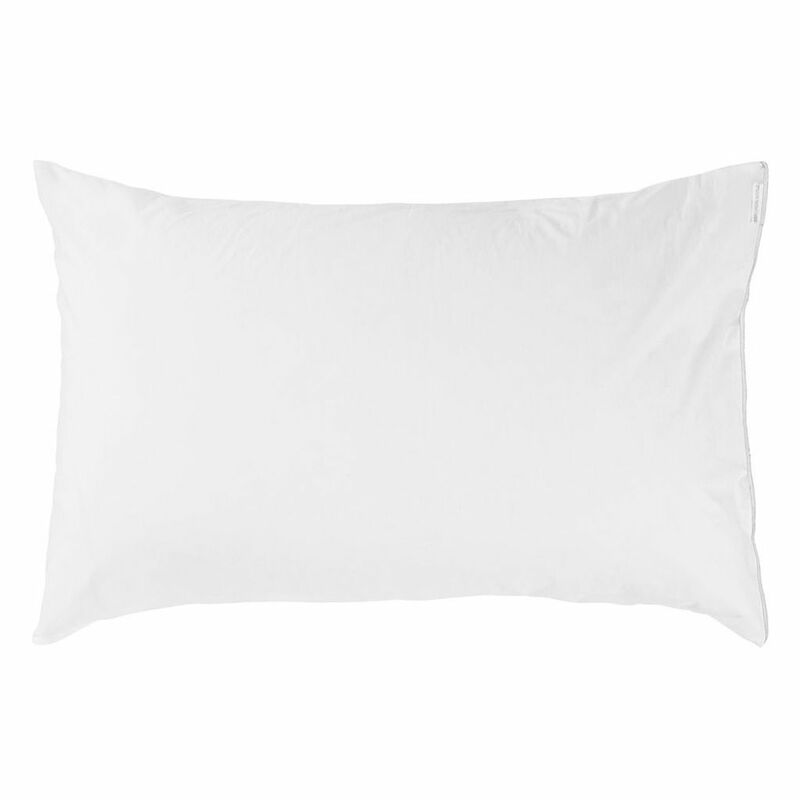 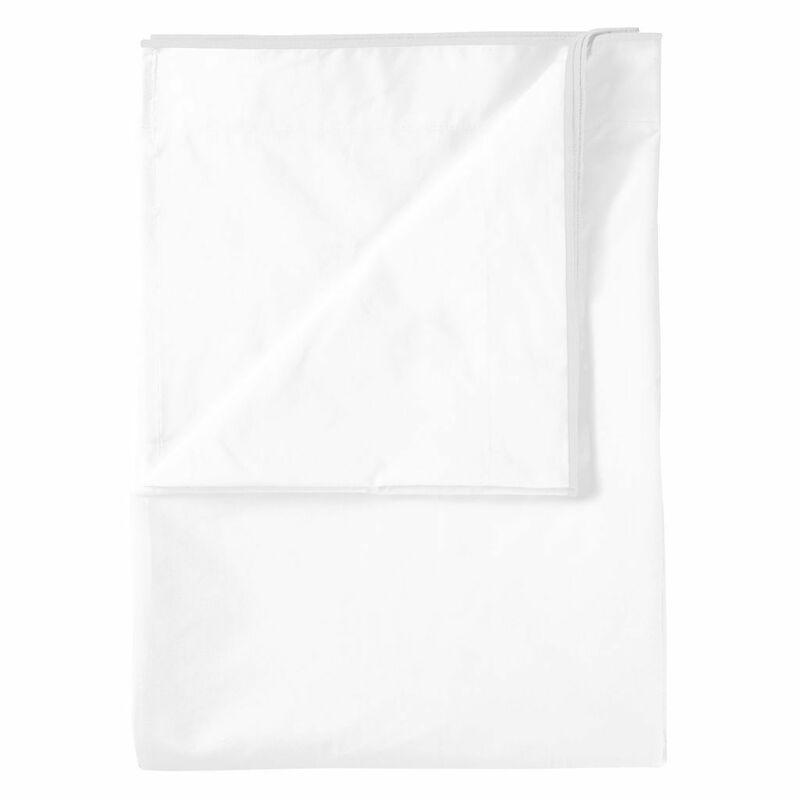 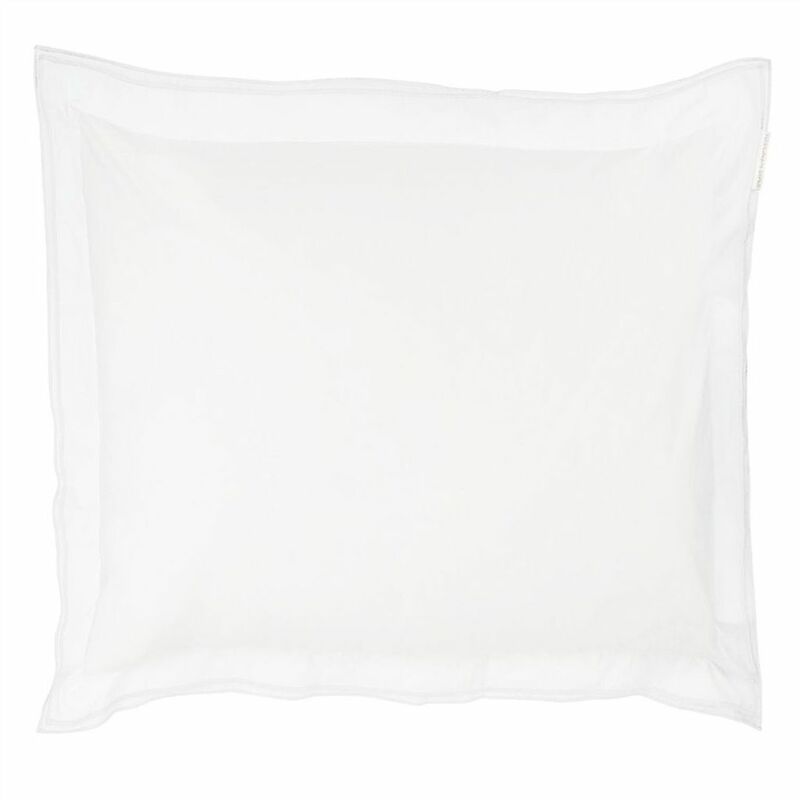 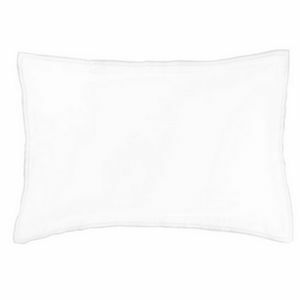 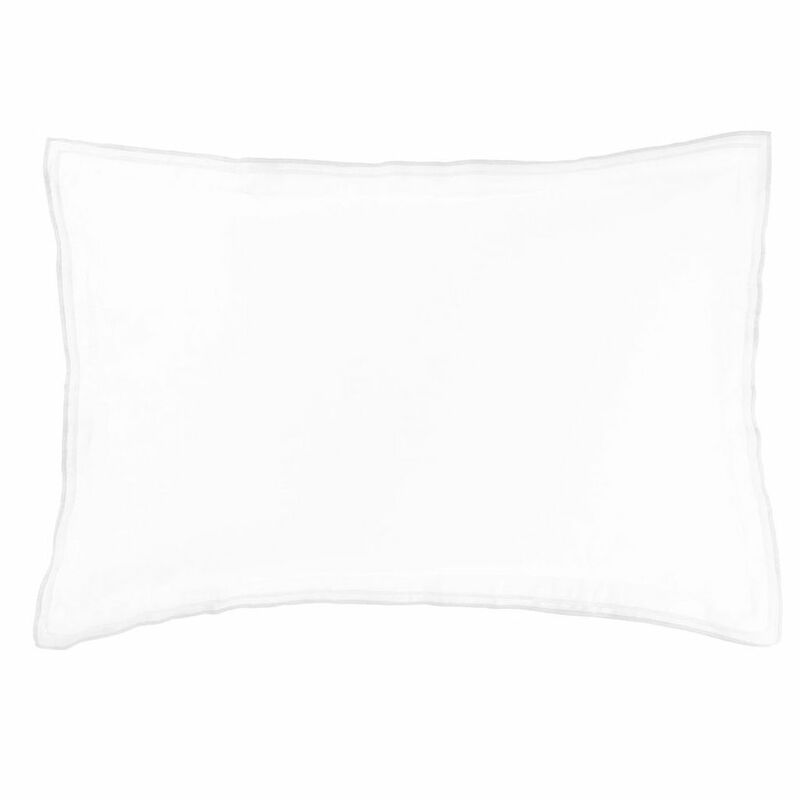 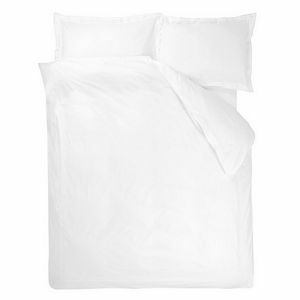 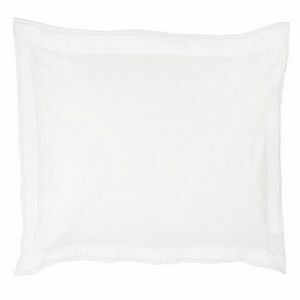 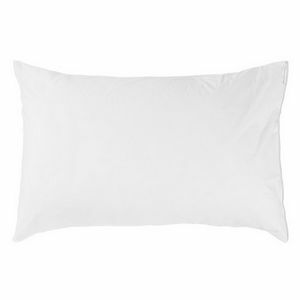 We have used finest 400 thread count cotton for impeccable quality and comfort.